Get the new season of KUWTK plus over 5000 episodes of US reality TV. Watch reality TV shows online and the freshest shows from the US, including season 15 of Keeping Up with the Kardashians. 7 day free trial, then £3.99 a month, unless cancelled. 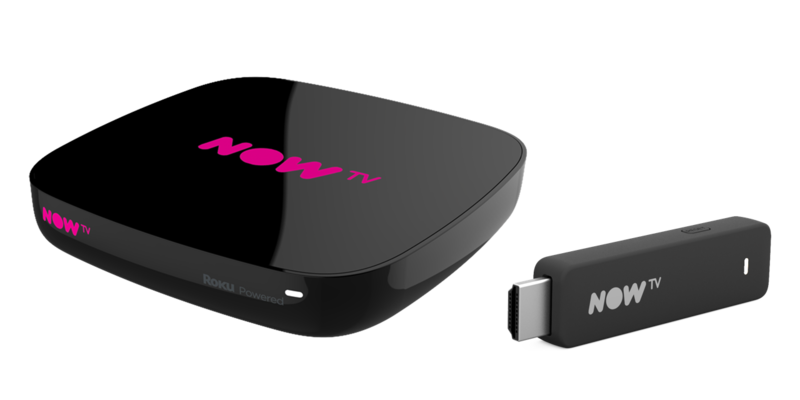 The NOW TV hayu Pass lets you stream over 3,000 episodes of reality TV on demand. Plus, you can download your favourite shows on iOS devices to take with you wherever you go. The NOW TV hayu Pass gives you access to over 3,000 episodes of reality TV on demand. The all-conquering, multi-Emmy-winning adaptation of George R R Martin's rich yet brutal fantasy saga. Passes auto-renew at £21.97 unless cancelled. No contract. 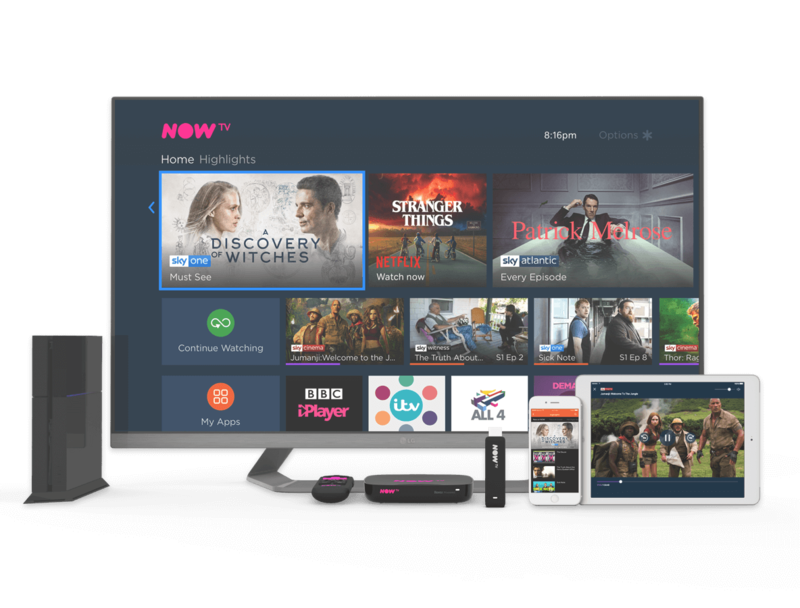 The NOW TV hayu Month Pass gives you the freshest reality TV shows - all without a contract! Watch your favourite reality stars anytime with your hayu Month Pass.